Another well-credentialed Indigenous woman is running for the Trudeau Liberals in British Columbia. On the weekend, Michelle Corfield won the party’s nomination for the riding of Nanaimo-Ladysmith on Vancouver Island, defeating candidate Melissa Hall. 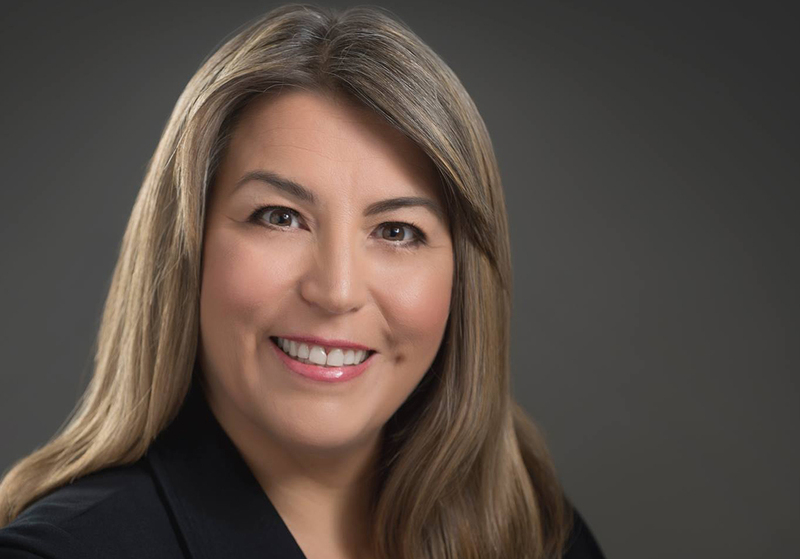 Corfield’s bid to represent the Liberals in the pending by-election comes amidst the SNC-Lavalin scandal, which gathered steam when MP Jody Wilson-Raybould, a Kwakwaka’wakw woman, resigned from Cabinet in February, less than a month after she was given the new position of Veterans Affairs minister. Up until that point from when the Liberals formed the government in 2015, she had served as Attorney General and Justice Minister. Three other resignations connected to the SNC-Lavalin affair quickly followed with Treasury Board President Jane Philpott leaving Cabinet, Trudeau’s top advisor Gerald Butts stepping down, and on March 18, Privy Council clerk Michael Wernick resigned. However, all these resignations don’t concern Corfield. She does admit, though, that people had questioned her about why she was choosing to run for the Liberals in light of the turmoil in Ottawa. “I said what’s happening in Ottawa is always happening in Ottawa. There’s always a story being chased, there’s always chaos, there’s always things that are happening that make for newspapers to be sold,” she told Windspeaker.com. As Corfield was making those statements, the Justice Committee in Ottawa was shutting down its hearing on SNC-Lavalin and deciding against calling Wilson-Raybould to testify again. Wilson-Raybould had claimed she had been pressured by the Prime Minister’s Office to interfere in the criminal case of SNC-Lavalin, the Quebec-based company facing fraud and bribery charges. Corfield, a member of the Ucuelet First Nation, says she is not concerned that her fate is tied with Wilson-Raybould, someone she has not worked with personally. “I hope that this is not seen as an Indigenous issue…. I think when people look at this these are colleagues, these are peers that are in the midst of something. And we don’t know what that something is because we don’t know the whole story….There (is) ethnic diversity in the House of Commons and I think that we have to look at that and say, ‘I hope this isn’t what this is about,’” she said. But there are those who don’t hold the same view. Corfield is confident her credentials will make a difference for her in Ottawa and dealing with the inner workings. “I have no concerns because I have a Ph.D. in management, I have an MA in conflict analysis and management and I have a degree in First Nations Studies. I am more qualified to do the job. I have been advocating for legislative changes for 25 years. I’ve been working in federal government legislation and policy my entire adult career,” she said. Corfield has served as both chair and vice-chair of the Nanaimo Port Authority, chair of the Legislative Council of the Ucuelet First Nation, and as a founding member of the Ucluelet First Nation Settlement Trust. Her leadership skill set, she says, is about building bridges and bringing people together. There are numerous issues she wants to focus on and raise awareness about including food security; infrastructure spending, like marine work; strengthening the middle class; developing a strong economy and more jobs; providing affordable urban housing for Indigenous residents and the general populace; lifting people out of poverty; strengthening emergency preparedness; and protecting the environment. “We have some things to do here that are really important to people who live in this area,” said Corfield. As she goes door-knocking she hopes people keep that in mind instead of dwelling on the issues that have plagued Ottawa lately. No date has yet been set for the by-election. Elections Canada requires that a seat vacated more than six months prior to a general election be filled. Nanaimo-Ladysmith was left open when NDP MP Sheila Malcolmson resigned, 20 days before that six-month cut-off. The general federal election is to be held Oct. 21. Corfield says if she has the opportunity to serve the six months prior to the general election it would give her an opportunity to learn Ottawa and prove herself. “This riding has every federal ministry touching it in some way. So I’m pretty excited about that,” said Corfield.